Listening to music, making music, moving to music…these are all pleasurable experiences. Most of us probably don’t need scientific proof of that (although it does exist; pleasure-inducing substances are released in the brain in response to musical input). The many research studies exploring music’s effects simply confirm what we experience firsthand every day. Music can transport us, inspire us, and change our moods; it can calm us or pump us up. But music is beyond pleasurable. It is therapeutic. Research shows that music can reduce physical or mental pain by up to 50%. 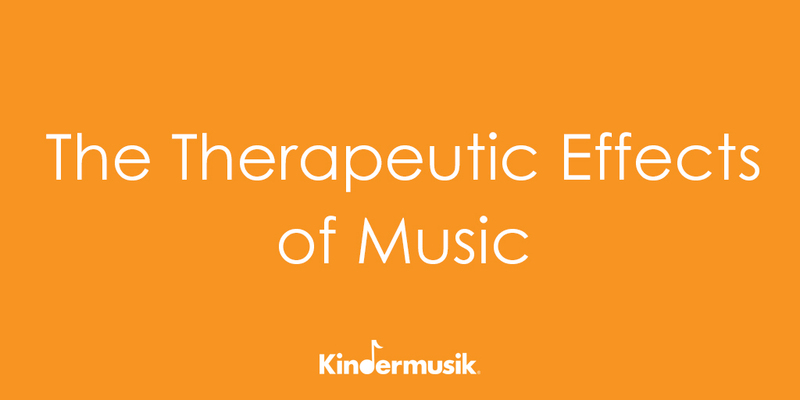 Data abounds proving the effectiveness of music therapy across a plethora of areas of human distress. Dr. Catherine Ulbricht, who espouses a preference for “do no harm” treatments that focus on non-invasive procedures before medication, cites music’s therapeutic effects on mood and anxiety. 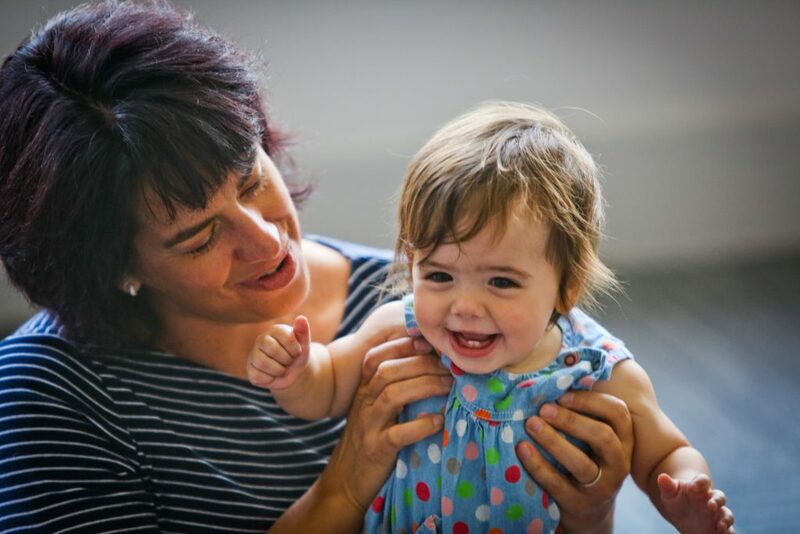 She points to five conditions that can be definitively helped by music therapy: autism, dementia, depression, infant development, and sleep quality. You can read her succinct study of the research in these areas here. Where should we start? How about taking a musical stress break! Perhaps now more than ever, stress invades our culture. It affects all ages. It’s especially heartbreaking…but sadly, also fairly common…to hear children younger than 5 say something like, “I’m so stressed out!” Stress is terrible for us physically, emotionally, and socially. It takes a toll on our bodies, causing headaches, tension, stomach pain, and sleep problems, and it makes us anxious, irritable, angry, and sad. It can cause us to withdraw socially. But music can be a great antidote for all of this nastiness! It can lift away stress, replacing it with feelings of happiness and calm or a renewed sense of energy. Enjoy some ease. Feel yourself restored. Want to continue enjoying Kindermusik tunes? Visit our website to find us in your community. Oh, and that’s one more thing the research shows: Music packs a powerful positive punch for communities. That’s because it positively affects brain pathways that influence empathy, trust, and cooperation—and therefore has an impact on the ability of people to connect with one another. So check out a local Kindermusik studio and share in some community-building singing and dancing, and some mood-boosting music. We’ll all be better for it!